ESTERO, FL - The Manatee Neptunes arena football team of the A-League have announced the hiring of PeeJay Jack as Head Football Coach. “It’s great to have PeeJay apart of the A-League. Having seen PeeJay play, and getting to know him over the years I know he’ll be a great fit for the Neptunes, and the A-League. His leadership, and experience as a quarterback will help him step right in and make an impact. I’m excited to see him build his team” said A-League President of Football Michael Taylor. 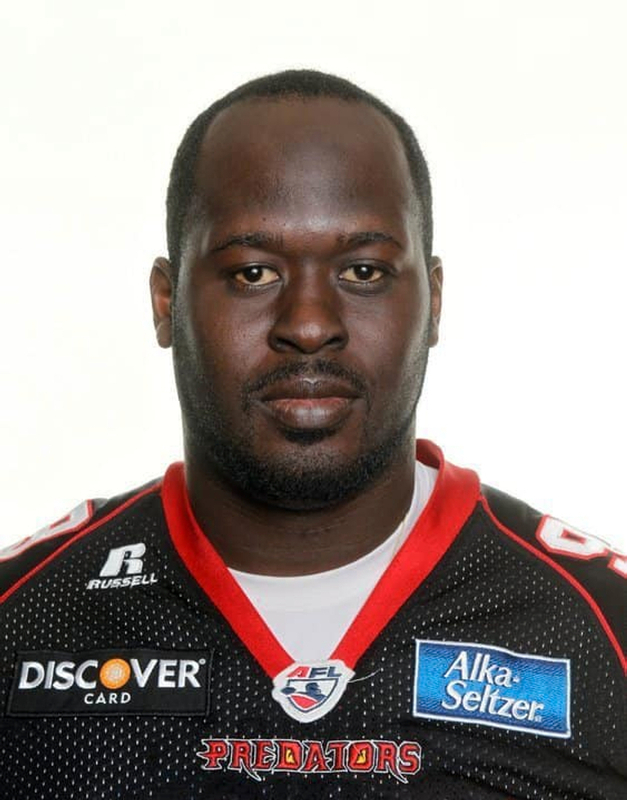 Jack played wide receiver and quarterback in arena football from 2005-2012, where he had stints in the NIFL, AIFL, UIF, AFL, and UIFL. "I'm very fortunate to be selected as the Neptunes Head Coach going into the A League 2019 Inaugural Season. I've known Andrew Haines and Michael Taylor for a number of years and I'm excited for this opportunity. This will be a great opportunity for so many unsigned FLORIDA talent, to showcase their ability. I look forward to the this season and the competitive games, this league will bring to local arenas. Now this is how you Kick Off the Summer!!" said Neptunes Head Coach PeeJay Jack. His minor league football career has earned him all-star spots 7-times during his hall of fame career. In 2009 he was inducted into the SSFL Hall of Fame, and in 2013 inducted into the MLFN Hall of Fame. 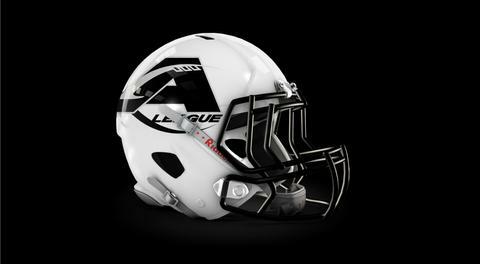 His coaching career began back in 2006 when he was the wide receivers coach with the Orlando Rage. 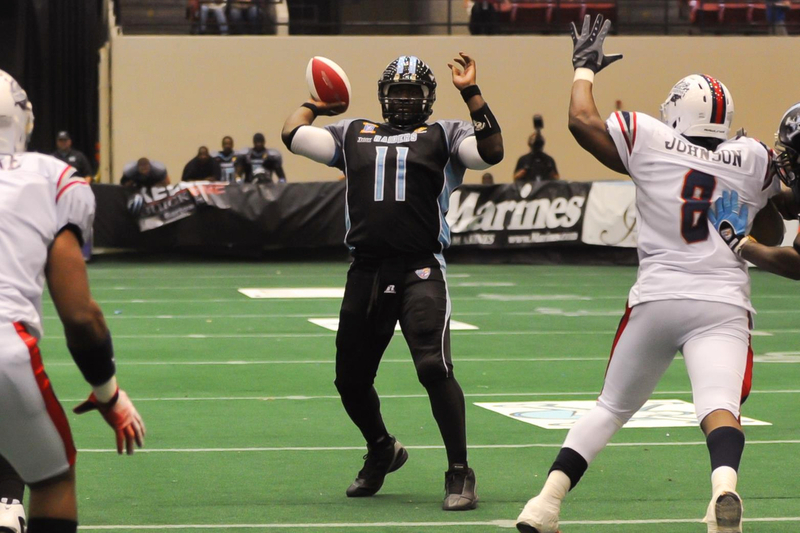 Over the years he worked his way up and became Head Coach of the Orlando Rage in 2013 where he led the team to a 10-4 record and became division champions. From 2014-2016 he was a development football coach with the Tampa Bay Buccaneers. At the high school level Jack has coached at Titusville High School as quarterbacks coach, and is entering his second year as offensive coordinator at Space Coast High School. Currently Jack is a quarterbacks coach with Elite11, and Nike Opening. Since 2015 he has worked on both the offensive and defensive sides with the All-American Bowl. Jack is a member of the USAF Florida National Guard since 2015 and home based at Mac Dill Air Force Base in Tampa. Just recently Jack was awarded the Airmans Medal of Bravery, for pulling out an injured driver while the vehicle was engulfed in flames in 2016. The Airmans Medal is the highest bravery medal awarded for acts not involved in combat, just above the Bronze Star. His story and likeness were on display in the Pentagon in 2016 and the story also told in the Air Force book called "Portaits in Courage" Volume 10.